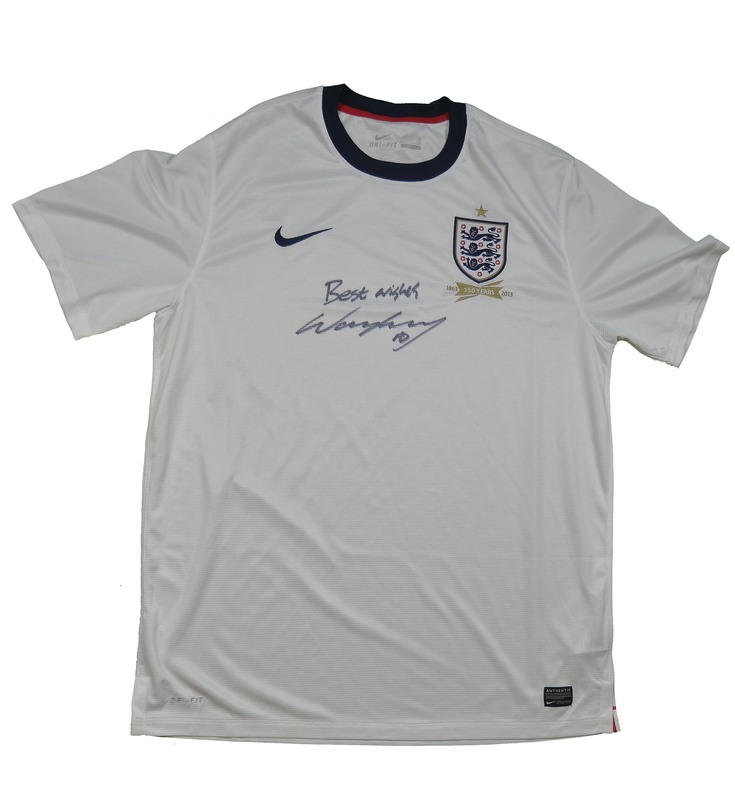 Competition: Win a signed Wayne Rooney England shirt, courtesy of FootballFanager.com! Sport-locker.net have teamed up with FootballFanager.com to give away a signed Wayne Rooney England shirt to one lucky fan – and it could be you! Football Fanager enables fans to take control of top teams from the best leagues in Europe, in the Champions League and from other major competitions. Pick a fantasy team for the season or just a weekend using your transfer budget of £250m, with great cash prizes up for grabs alongside iPads, GoPro cameras, signed football memorabilia and more. Best of all, you can choose to play for a small fee or for free. Every week, Football Fanager hosts a £100 freeroll league – take part for free and be in with a chance of winning some cash! How much does it cost to enter the FantasyFanager.com £100 freeroll league? What do you think of England’s chances at Euro 2016 should they qualify? Let us know in the comments section below or on our Twitter and Facebook pages. Answer = A) Its free!! New Manchester United winger Memphis Depay jets in to England to launch new Under Armour SpeedForm football boot! Out with the old, in with the new. adidas retires entire boot range (and tease launch of the adidas X and Ace!! !